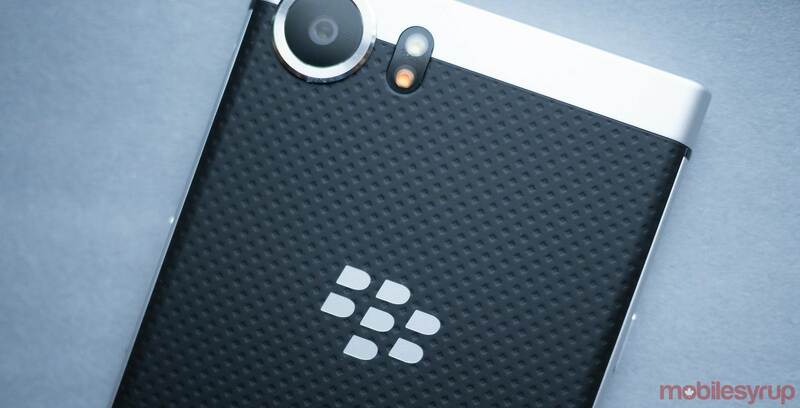 Hardware manufacturer BlackBerry Mobile is set to unveil the company’s upcoming KEY2 smartphone on June 7th, 2018 10am ET at an event in New York City. The news comes from a May 11th, 2018 tweet posted to BlackBerry Mobile’s official Twitter account. A leak from back in April 2018 suggested that the KEY2 will feature a 4.5-inch 1080 x 1620 pixel resolution display, a Snapdragon 660 processor, 6GB of RAM, and 64GB of internal storage. The smartphone is also rumoured to sport a dual rear-camera setup, with 12-megapixel and 8-megapixel sensors. The BlackBerry KEY2 will be the successor to the company’s popular BlackBerry KEYOne smartphone from 2017. The KEYOne was the first phone designed and developed by Chinese hardware manufacturer TCL, through the long-term licensing agreement that BlackBerry signed with TCL in December 2016.